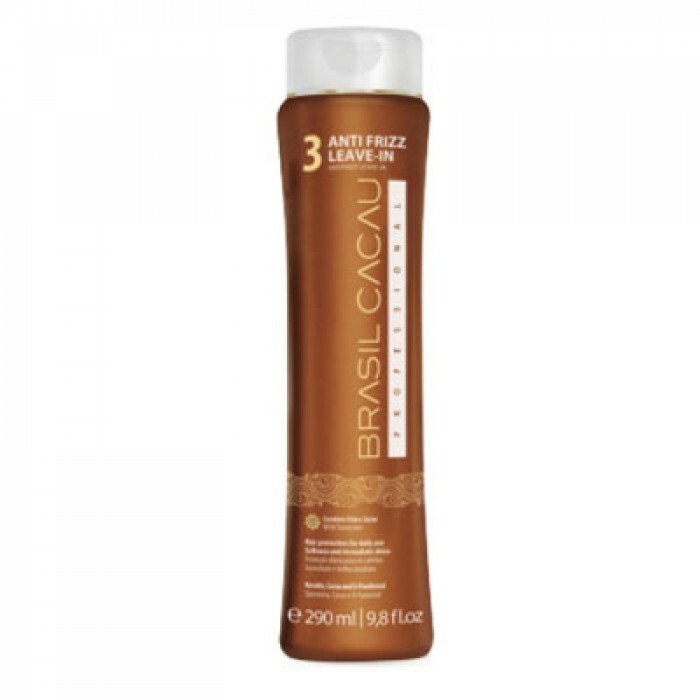 Cadiveu BRASIL CACAU Leave-in Anti Frizz - DISCONTINUED. REPLACED WITH Cadiveu Plastica Dos Fios Hair Primer. Perfect hair protection for frequent use. Highly enriched with essential amino-acids to strengthen your hair from the inside for healthy look and brilliant shine. Restores split ends and protects your hair from sun damage. Provides softness and immediate high shine. CADIVEU hair care company symbolizes innovation, development and research of efficient hair care products and essential natural harmony between technology and nature. 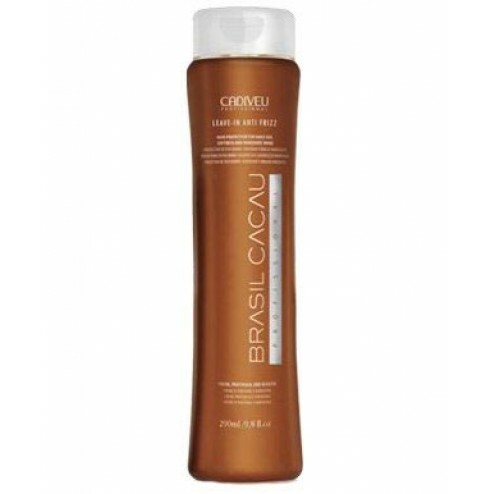 Cadiveu Brazil Cacau Leave-in Anti Frizz - Perfect hair protection for everyday use. Gives your hair softness and immediate high shine. Contains natural Keratin, Cocoa and Panthenol. Highly enriched with essential amino-acids to effectively strengthen your hair preventing split ends. Cadiveu Brazil Cacau Leave-in Anti Frizz protects your hair from sun damage. Directions: Apply a small amount of the product into the hair, style as desired with fingers and do not rinse.